Jessica Henderson, Early Stage Growth Advisor at Northland Inc. 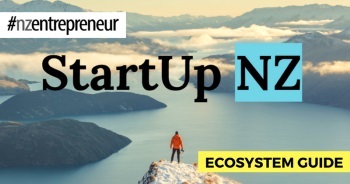 The deadline is looming for Northlanders to enter The Pick:19 business accelerator competition, aiming to strengthen entrepreneurial talent in Northland through a free, 12-week programme of workshops. Entries for The Pick:19 close on February 13, with 43 participants already signed up for the 12 weekly workshops that will follow, focusing on everything from business basics to inspiration from thought leaders and innovators. Five ventures will win packages of regionally sourced prizes from professional services to support their business development, to entertainment experiences. Prizes will be awarded for hard work, exciting prospects for success, global potential, benefit to Northland, use of Northland’s natural resources, and ‘innovation that’s good for the world’, which is Tech Week’s theme. The first event kicks off on March 5, with one workshop each week until May 28, and prizegiving taking place at the start of June. 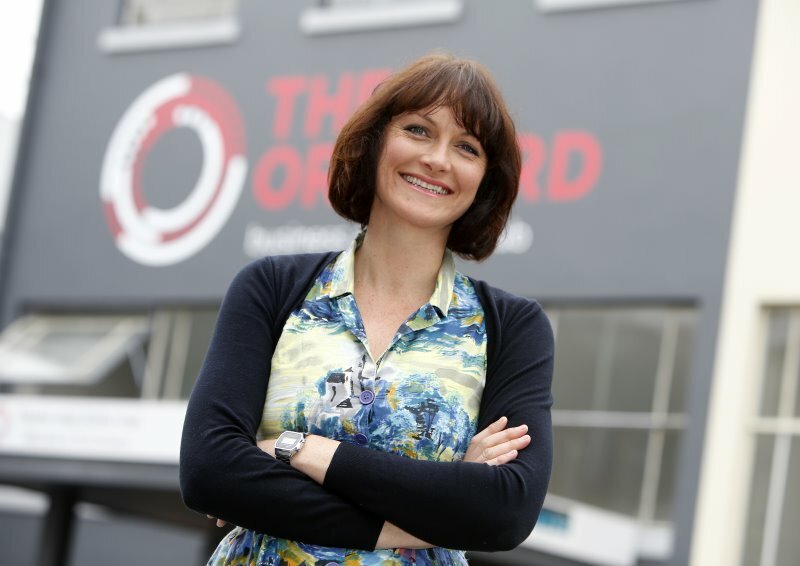 Jessica Henderson, Early Stage Growth Advisor at Northland Inc, explained that the regional economic development agency is running the contest and workshops with the Whangarei-based business and event hub, The Orchard. She said The Pick:19 was open to any Northlander with an existing business or business idea, who wants to “get stuck in and learn heaps”, and participants could register at thepick.co.nz. She said The Pick, now in its third year, was a free bootcamp for business. “It should only take four hours a week for 12 weeks, at a time and location that suits the participant. It’s also free to Northlanders. “The kaupapa of The Pick is to strengthen Northland’s economy by building business capability into entrepreneurs. We know that many successful founders have failed or faltered before they hit the big one,” she said. It would also “grow the eco-system which feeds and nurtures business growth in our region”, she said. Launched as a business ideas competition in 2017, a whopping 147 entries were whittled down that year to 22 finalists, who received mentorship through an accelerator programme, resulting in nine winners across a range of sectors. Last year, through an investment ready programme, The Pick participants were given support by the New Zealand Trade and Enterprise investment team, to prepare for capital investment. A successful investment showcase was held for the winners and the result was the establishment of a Northland Angel investor network. A number of previous years’ winners were now receiving founder incubator support, fully-funded by Callaghan Innovation, Northland Inc, The Orchard and Massey’s ecentre, to grow their business from start-up to scaleup. Bruce Jarvis, Callaghan Innovation Start-up Manager, said Kiwis had a knack for solving problems and innovation was strong in the region. “Innovation is in our blood and that’s definitely true in Northland. But where we don’t do so well is taking our innovation to the next stage toward commercialisation. “That involves making the right connections, finding relevant support, and deeply understanding the road to successful commercialisation. Programmes like ThePick:19 help start that journey,” he said. Prizes are awarded, and follow-up support provided, by The Orchard and Northland Inc, through Callaghan Innovation, the Regional Business Partner Network, New Zealand Trade and Enterprise, and Massey University’s ecentre. 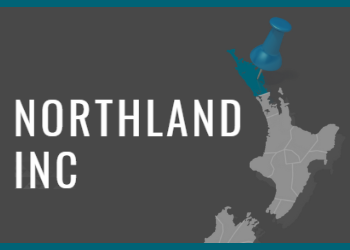 Funding for the competition has been provided to Northland Inc by Callaghan Innovation for incubation (or early stage business services) throughout Northland. The Te Tai Tokerau Early Stage Programme was formed to empower early stage business activity in Northland.